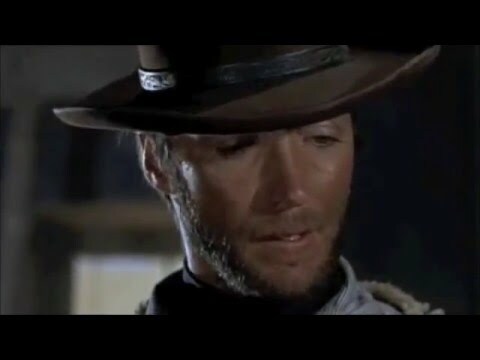 Clint Eastwood - Do You Remember? Clint Eastwood was one of the greatest actors of Hollywood. He stood in the line of Gregory Peck, Charlton Heston etc. Initially Clint Eastwood played in American western movies - notably in "For a Few Dollars More". Another noteworthy performance for Eastwood was in "Where Eagles Dare", a WWII movie where he played an American sergeant on a secret Britsh-American mission. 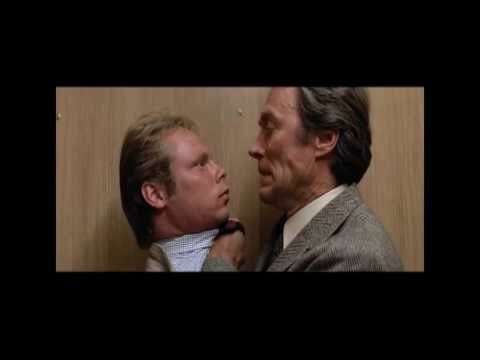 Clint Eastwood is also remembered for playing a very tough cop in "Dirty Harry". His other city-life movies include "Any Which Way You Can", "Any Which Way But Lose" and "Eiger Sanction". Do You Remember Clint Eastwood? Not to rain on anyone's parade or seem pedantic, but the "Dollars" trilogy were Italian westerns, directed by Sergio Leone. Those and many others from a line of Italian directors who loved the imagery of the American west spawned the term "spaghetti western". One of Eastwood's best performances (after his "Man With No Name" character's debut in the "Dollars" trilogy) was in The Outlaw Josey Wales, where he portrayed a simple farmer driven to wreak vengeance on a gang of Union soldiers who murdered his family. Directed by Eastwood himself, "Wales" was a fantastic film about inhumanity, redemption, and revenge.